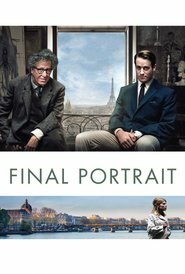 Geoffrey Rush is very good as Giacometti. But the movie is slow, boring, and repetitive. I get that creativity may be a long and slow process, but do I have to sit for 1½ hours in a long and slow movie to be told that? I don’t think so. A pointless exercise.